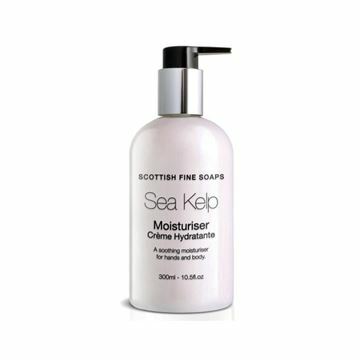 Refreshingly fragrant and enriched with Sea Kelp to leave your skin revitalised and smooth. 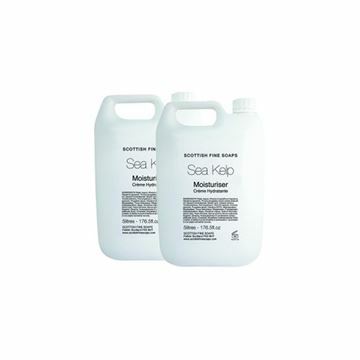 Drawing on the healing powers of ancient spa therapies we have taken nutrient rich sea kelp and blended it with wild herbs, fruit extracts and minerals to replenish and revitalise. This indulgent, freshly scented range will leave you feeling totally at one with the world. So Hydrating is non tainting moisturiser and after work cream that relieves sore, chapped skin. 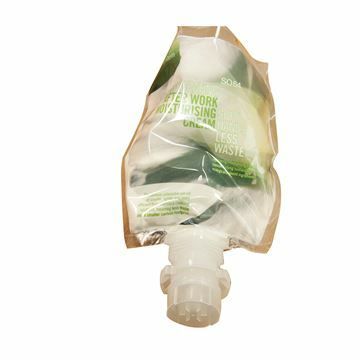 Contains natural emoillients and conditioner to keep skin smooth and supple. Prevents drying skin irritation and dermatitis. SO Hydrating is non tainting moisturiser and after work cream that releives sore, chapped skin. Contains natural emoillients and conditioner to keep skin smooth and supple. Prevents drying skin irritation and dermatitis. 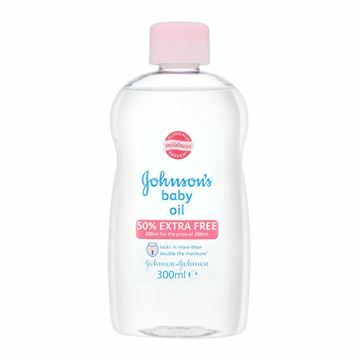 Baby oil suitable for newborns. Paediatrician approved. Dermatologically tested. Stokolan Light PURE is a mild, perfume-free and dye-free non-greasy after-work conditioning cream to help maintain healthy skin and avoid dryness.